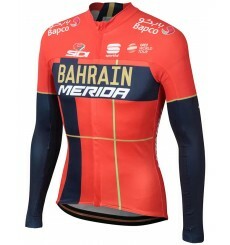 Official long sleeve jersey of the 2018 BAHRAIN MERIDA professional cycling team. 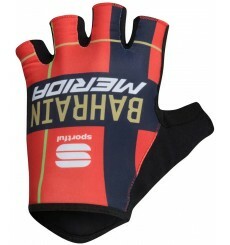 Official cycling gloves of the 2019 BAHRAIN MERIDA professional cycling team. Official bib tights of the 2018 BAHRAIN MERIDA professional cycling team. 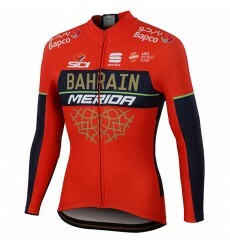 Official wind vest of the 2018 BAHRAIN MERIDA professional cycling team. Official cycling gloves of the 2018 BAHRAIN MERIDA professional cycling team. Official podium cap of the 2018 BAHRAIN MERIDA professional cycling team.